CHICAGO – HollywoodChicago.com’s coverage of Summerfest in Milwaukee forges on with photos from July 8, 2017 by photographers Adam Fendelman and Ellie Henderson. 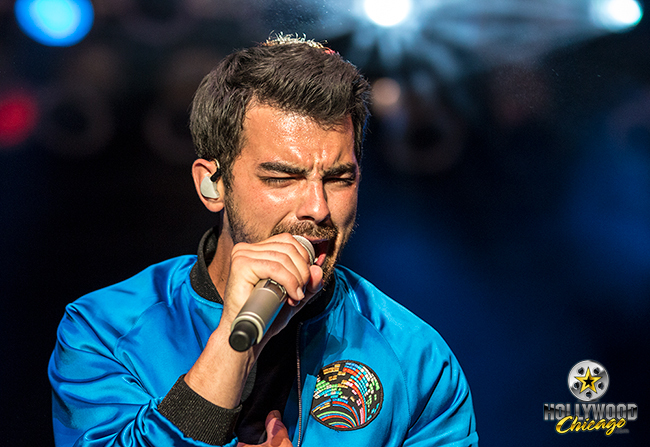 Here we bring you front-row shots of DNCE (with Joe Jonas), Chevelle, Andrew McMahon in the Wilderness, LOCASH and Trapper Schoepp. Enjoy!